There’s plenty of Wisconsin pride in Fiserv Forum right now. The Milwaukee Bucks own the best record in the NBA and their star player, Giannis Antetokounmpo, has been chosen captain of the Eastern Conference All-Star team. 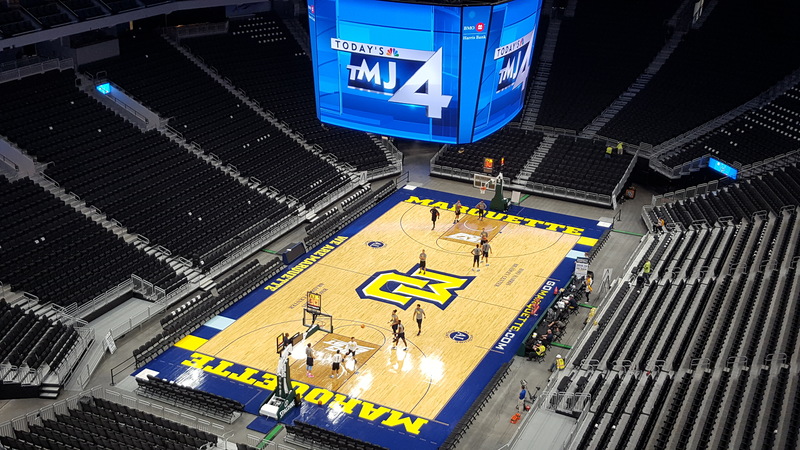 The other Fiserv Forum tenant, Marquette Mens Basketball currently boasts a Top 10 national ranking. The pride spills over to the construction team too. In today’s short video from Building Wisconsin TV, Plumbers Local 75 member Mark Phillips from the Hooper Corporation talks about the pride he feels as a plumber who helped in building the beautiful new Fiserv Forum.